Spend those gift cards ASAP! The news broke this week that Debenhams has officially been put into administration, with its lenders taking control of the company. According to RTÉ, it was announced that an overnight rescue plan, worth £150 million was rejected. 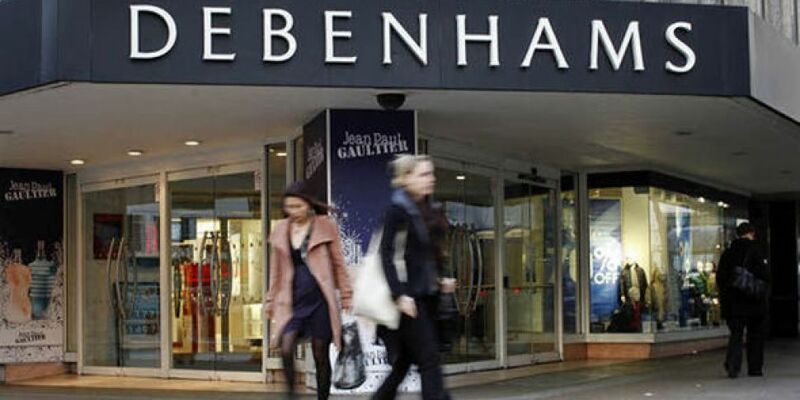 Debenhams in Ireland has reassured staff that what is happening in the UK won't affect operations here - The consumers association of Ireland is advising customers with gift cards and vouchers to use them as soon as possible as a precaution. "We advise consumers to use all credit vouchers/tokens and gift cards issued by the store without delay." There is no confirmation on what they next steps are for the company.